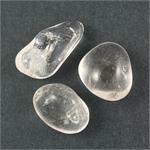 “Nothing is more readily programmable than good quality Clear Quartz, and that’s what we’ve used in this Bath Stone bag. 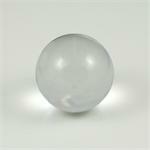 The programming is the very best—our Azozeo Super-Activation process. 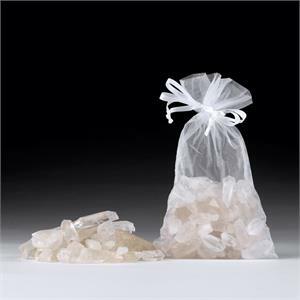 This brings the Quartz points in these bags to the highest potential of their vibrational capacity. All of these Clear Quartz Crystals have been programmed to carry the finest and purest Spiritual Light, and to infuse that Light into our bodies, on the etheric level.” —Robert Simmons.